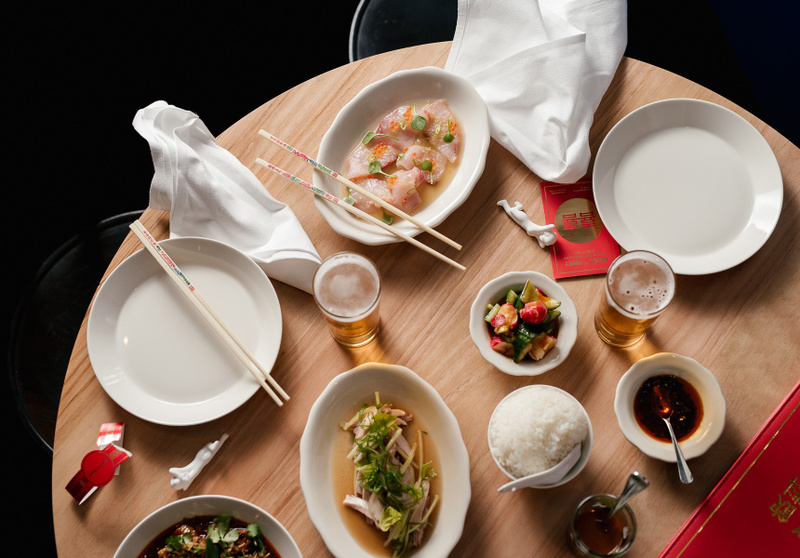 Plan your holiday eating and drinking. 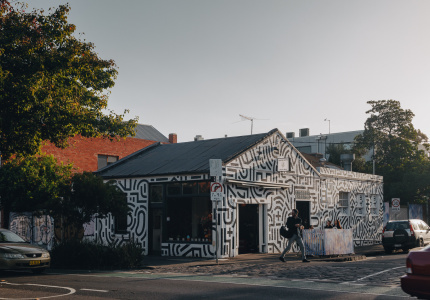 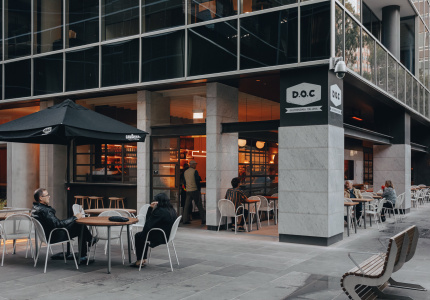 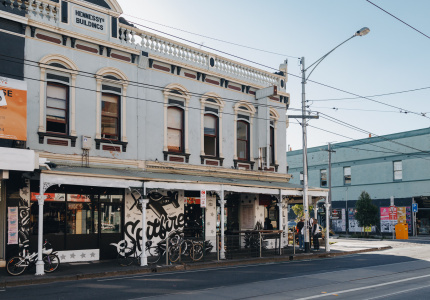 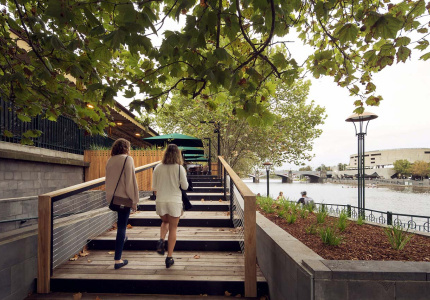 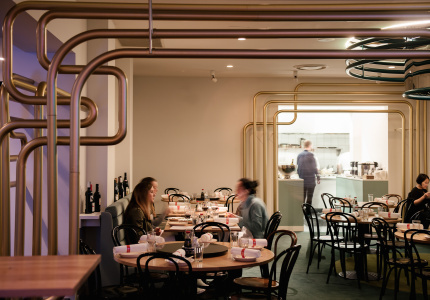 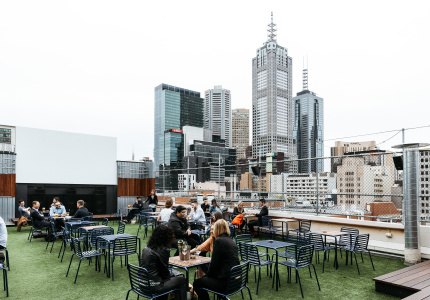 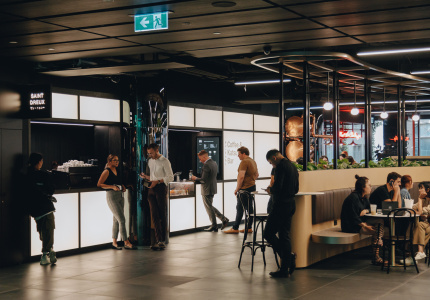 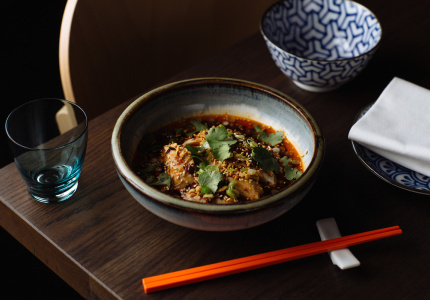 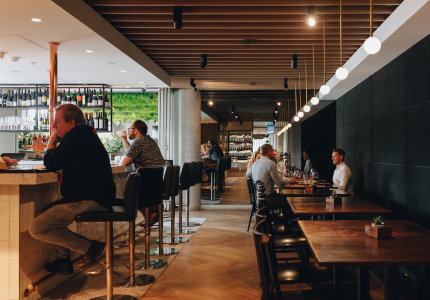 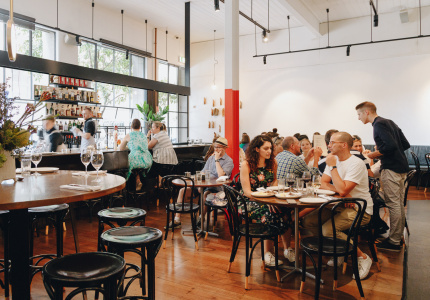 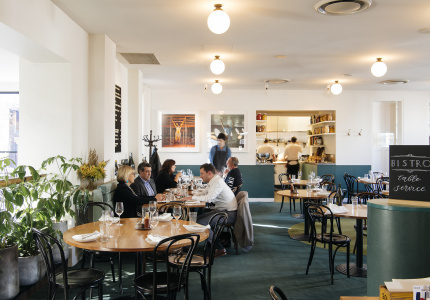 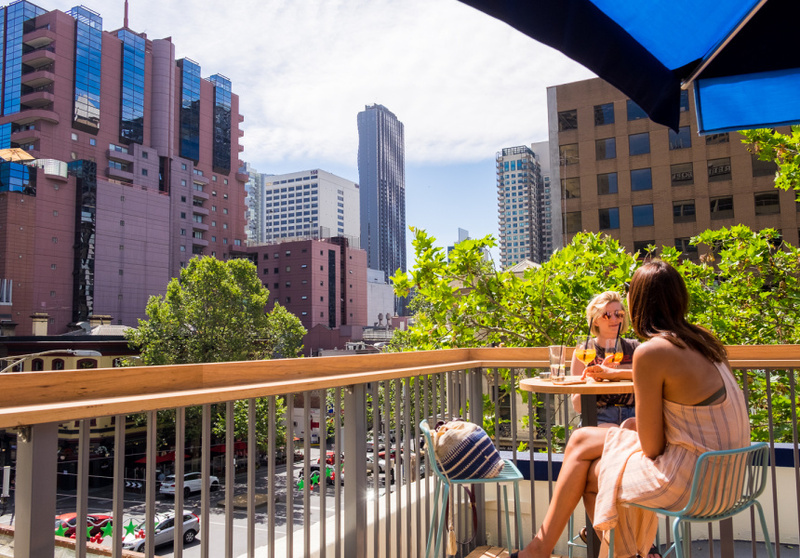 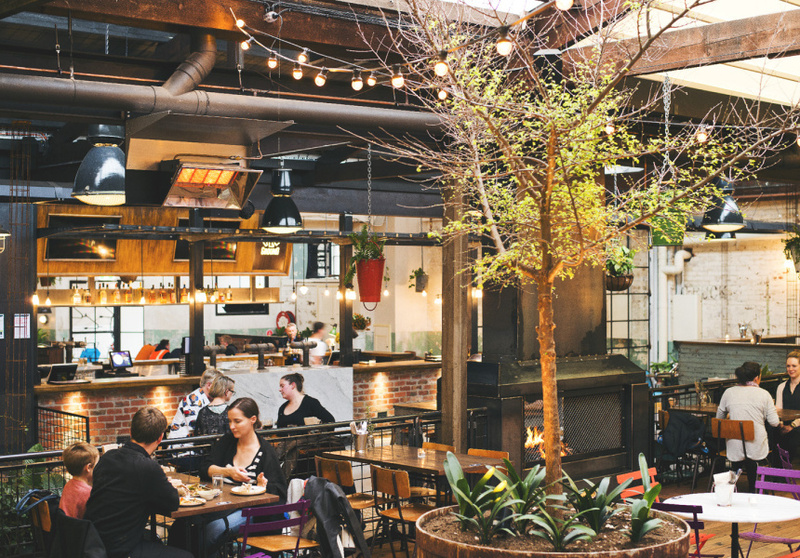 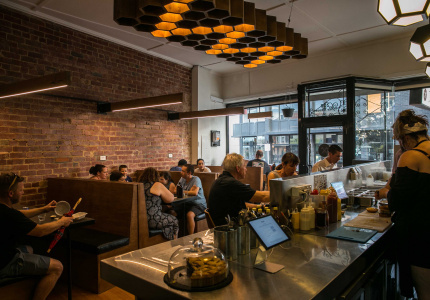 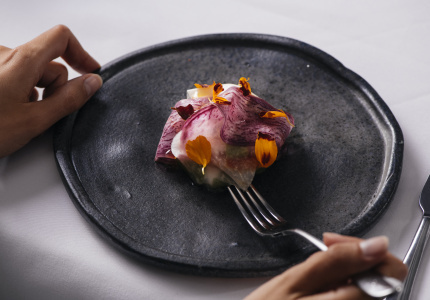 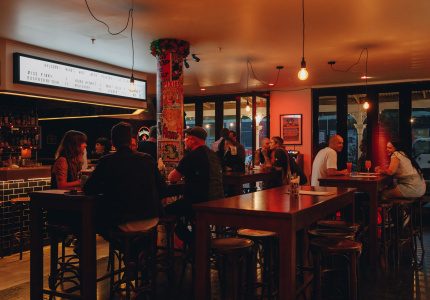 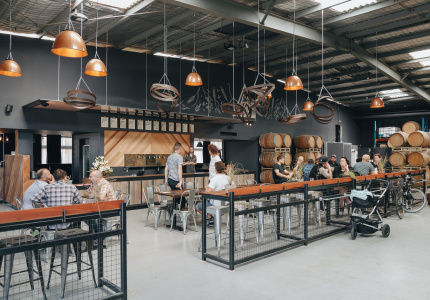 We’ve gathered some of the Melbourne venues keeping us fed and watered over the summer break – including which days they’re closed. 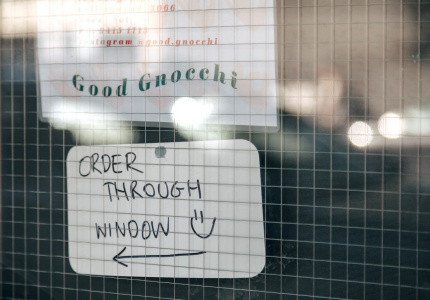 Need a plan for breakfast? 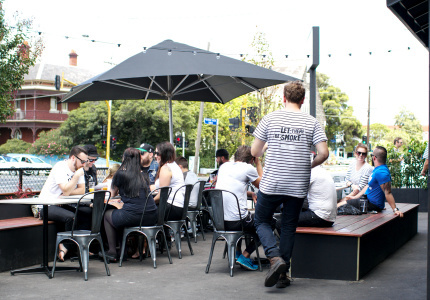 Here's which cafes are open during summer.